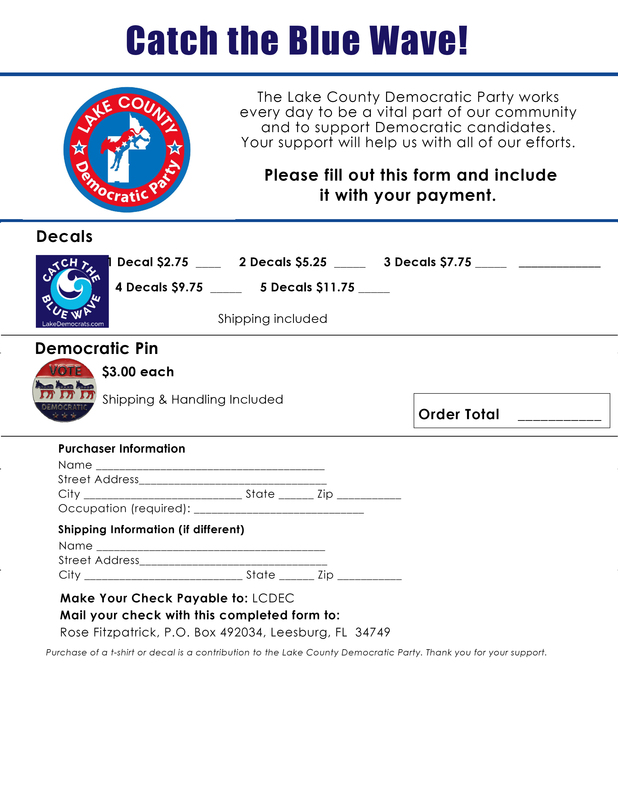 Support the Lake County Democratic Party! 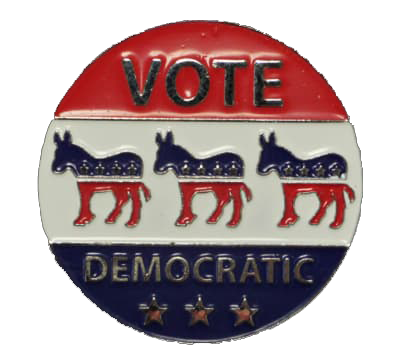 Be part of the Blue Wave! For orders of more than 5 decals, please email Rose Fitzpatrick at rfitzp2@gmail.com.